I was an exceedingly lucky girl this Christmas. but here’s a few iphone pics of my favourites. 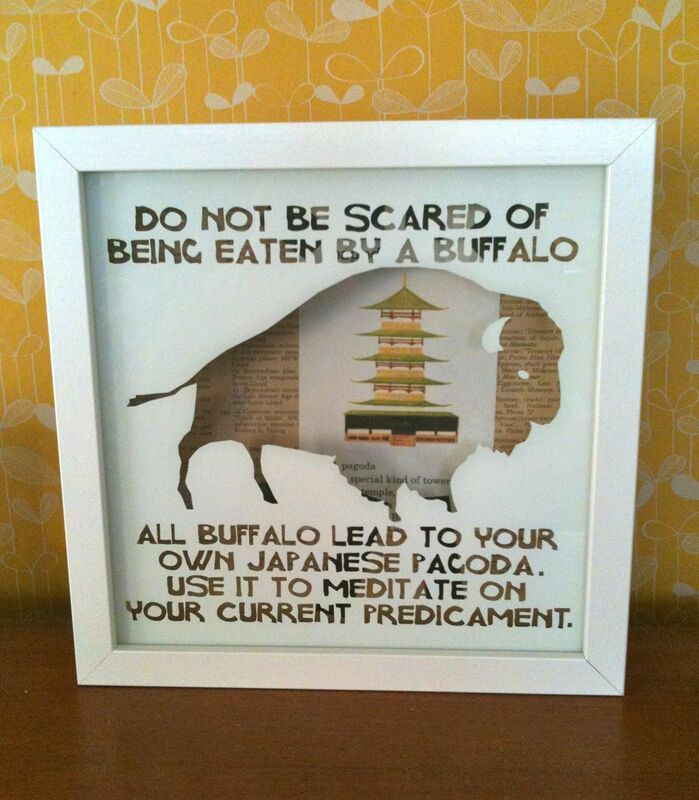 This is my buffalo print from my Dad and his girlfriend. and c. just makes me laugh. (from a place in Glasgow) to keep my jewellery in. I like it too much to put anything in it. by boygirlparty from my Dad’s girlfriend. necklace and I’m pretty chuffed with it. 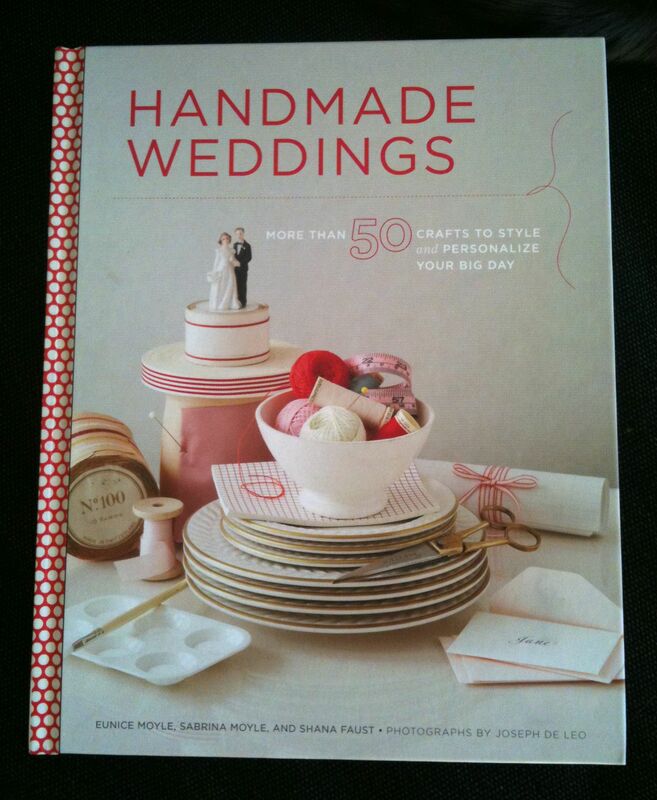 My little sis got me this super gorgeous wedding book. I’ll share a few of the DIY suggestions this Weddingnesday. 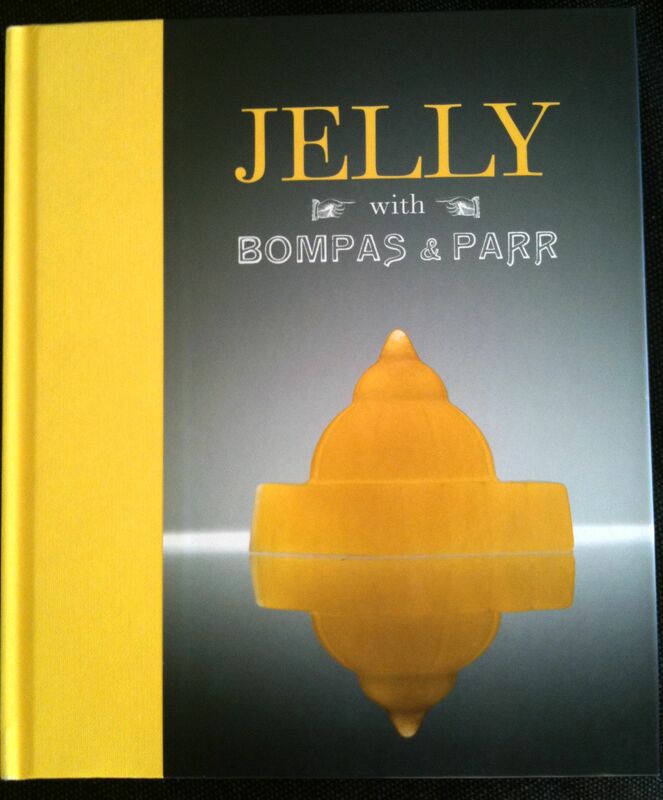 A good friend got me this yummy posh jelly book. … but I’m betting our first attempt will look nothing like this! 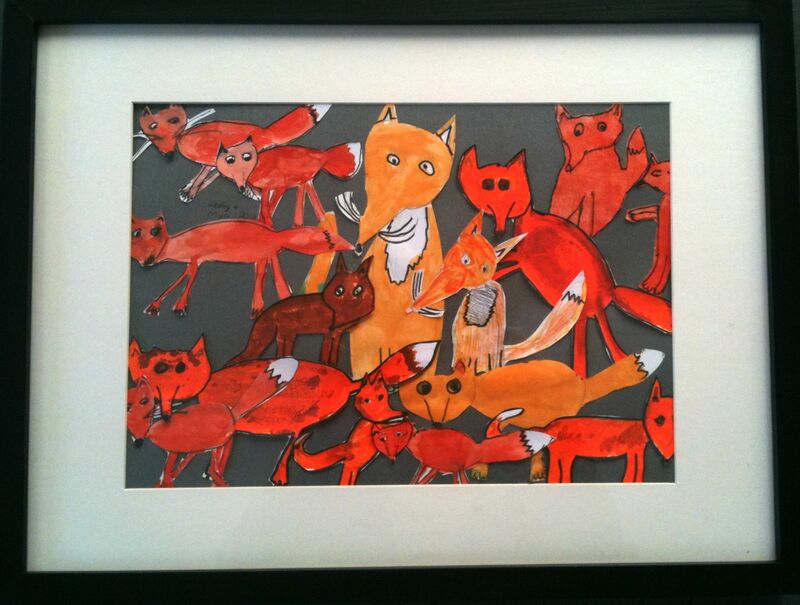 My adorable fox picture handmade by my little cousins. As I mentioned before, we had loads of Craftmas plans. And we sort of, nearly, kind of made them happen. Eventually. 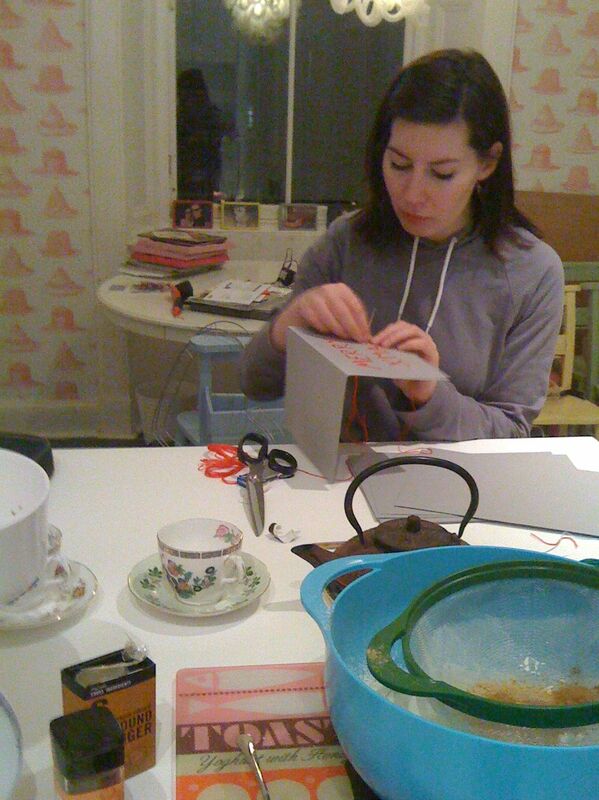 stitching away on my handmade cards. 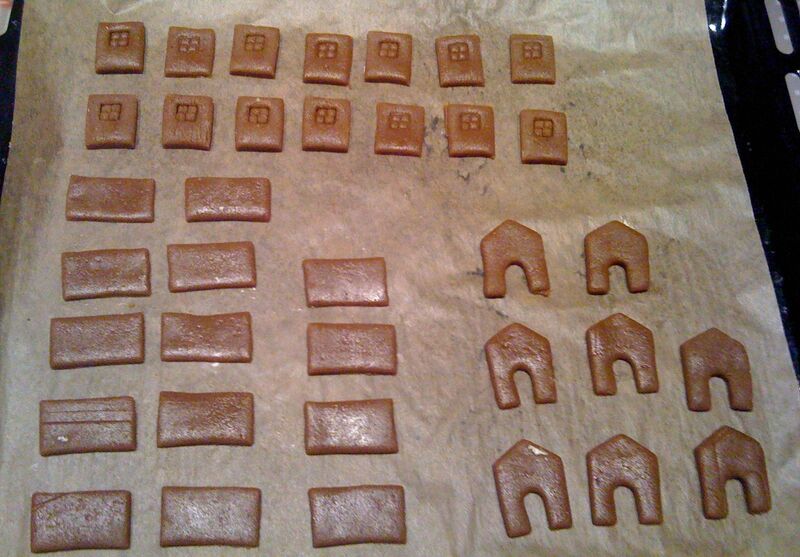 Baked house segments… it was so hard not to just eat these! 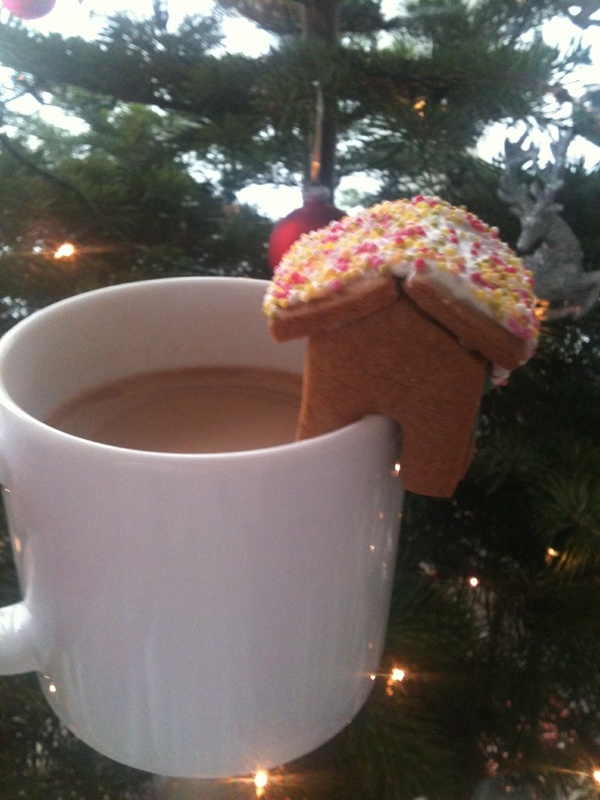 And yay… proof that the gingerbread houses do perch on mugs! Last but not least, the snowmen pinatas we made for my wee cousins. My other half made the ‘shells’ and I did the illustrations. I better work on my drawing skills by then! Hope you were all suitably spoiled too? I would love that jelly book too! Happy New Year Zoe! Ok, the fox drawing? ADORABLE. 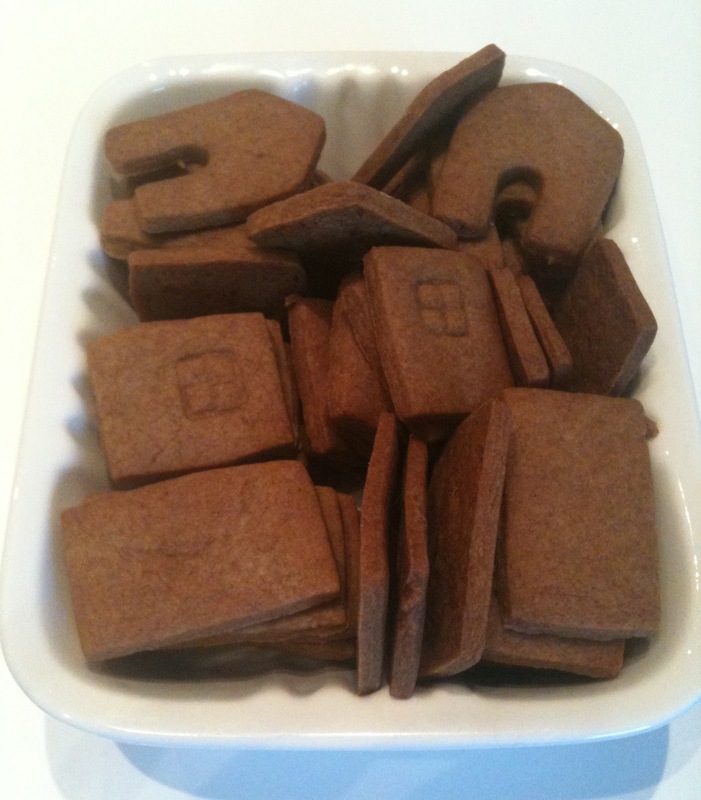 Also adore your gingerbread mug toppers too- wow! First of all – I love that fox picture, it is adorable. Second, how do you make pinatas? P.S I managed to make homemade teacup candles this year which was a step in the right direction for a crafting novice like myself. OMG I love those gingerbread houses!!!! They are just amazing! I need to start practising so I can successfully do it next Xmas! It’s probably take me a year to get the hang of. The fox pic is so cute and I’ve been coveting a Paul of Navarone print for ages so I’m MEGA jealous! Glad you had such a lucky Christmas! Oh my holy crap Zoe, that’s a new level of Xmas crafting! And your presents were ace! You must have been very good last year 🙂 I’d seen those little gingerbread houses around Blogland in the build up to Christmas but ended up not having time to try and make any! Were they tricky? Or are you already a gingerbread house expert?! 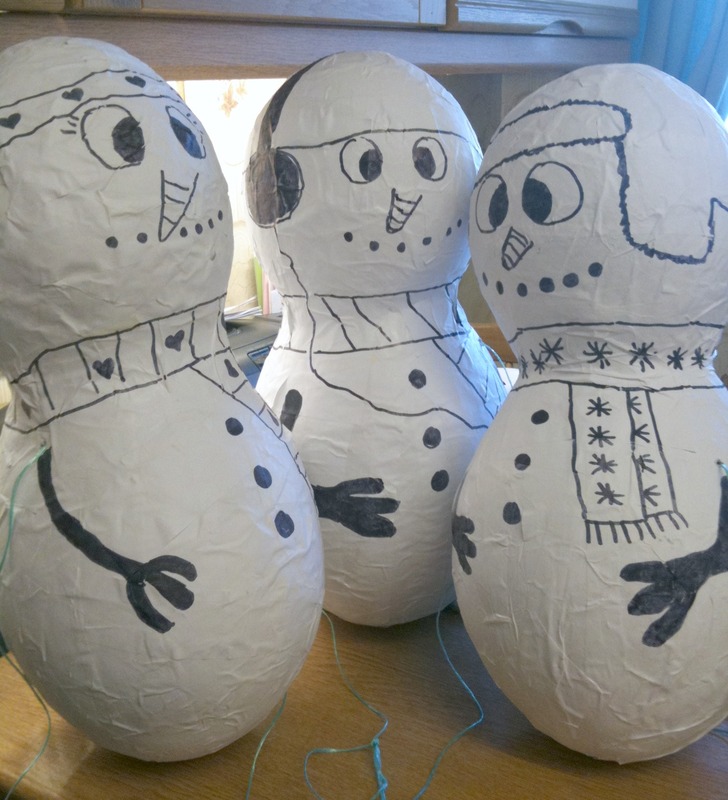 Haha, love the snowmen pinatas – what a great idea! Snap, I had the Jelly book too, let me know how you get on! Love love love the fox drawing collections from your cousins, brilliant. 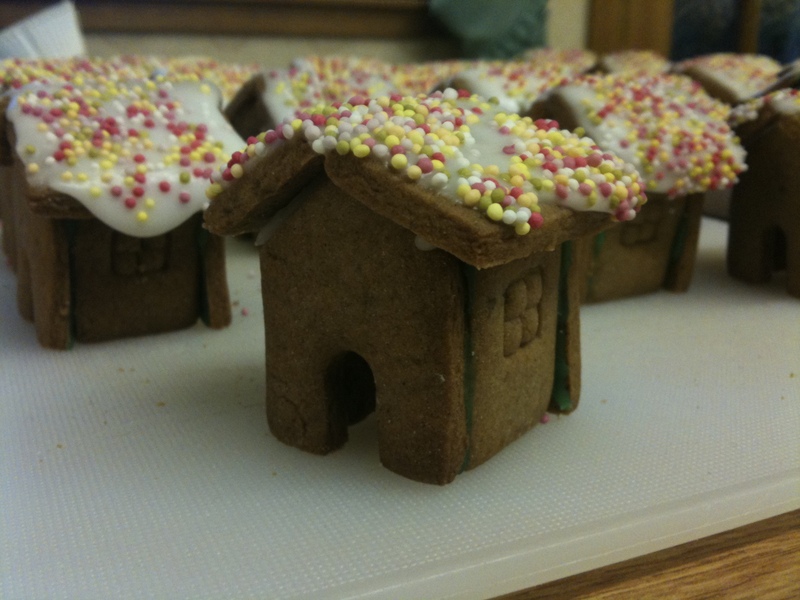 And dead impressed that you made those gingerbread houses, I thought they were just the stuff of food stylist pieces in magazines, but you have shown that they are actually achievable, and look pretty damn good to boot! Nice prezzies! 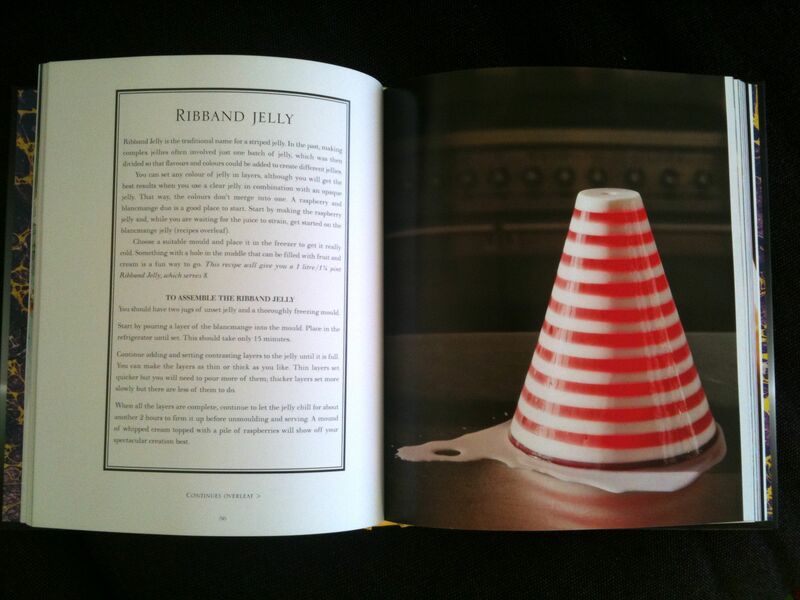 The jelly book looks amazing… my christmas was pretty crafty in the end – i made christmas cards, mince pies, fig chutney, ginger and cardamom infused vodka for my dad, and a lingerie bag for my mum! oh wowow. I think you received the best, simplest and most interesting presents I’ve seen so far. 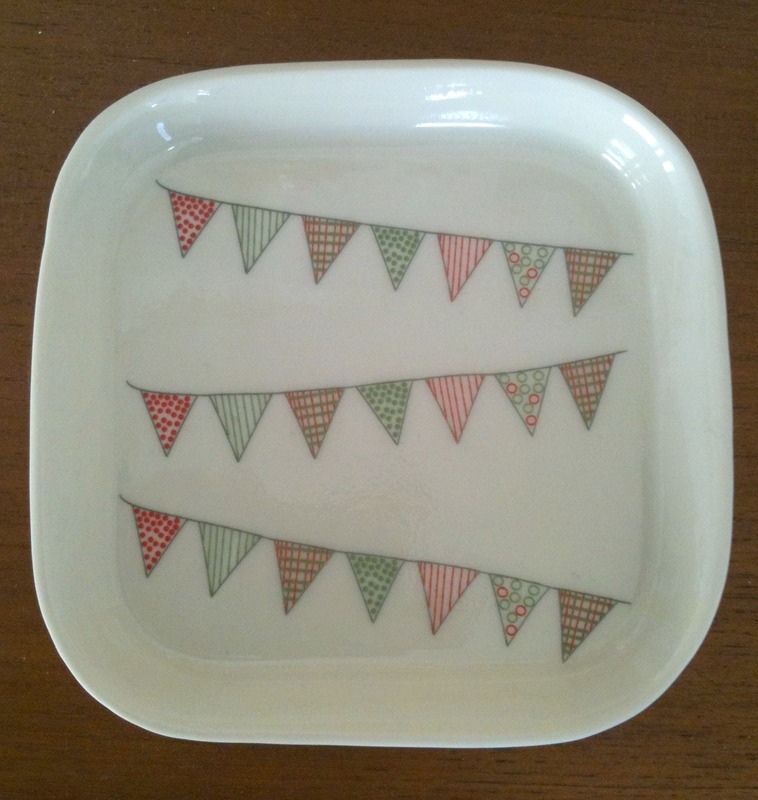 The dish is beautiful! You did the gingerbread houses! They’ve fabulous! Am so impressed! Love the fox picture too! Aww that fox drawing is so cute! Also your snowmen pinata are a really great idea, love it! Wow, what amazing pressies! Love them all. The fox art is the best thing ever. How lovely of them! Dude, you did well! Love the buffalo print and also, you cousins have skills! Your gingerbread houses are adorable, and your snowmen have character! Well, I thought I left my Christmas cards to the last minute but you beat me! Love the gingerbread mug toppers + of course, the fox picture is SO cool – I think they totally were reading your blog! I’d love to know the pinata instructions too. 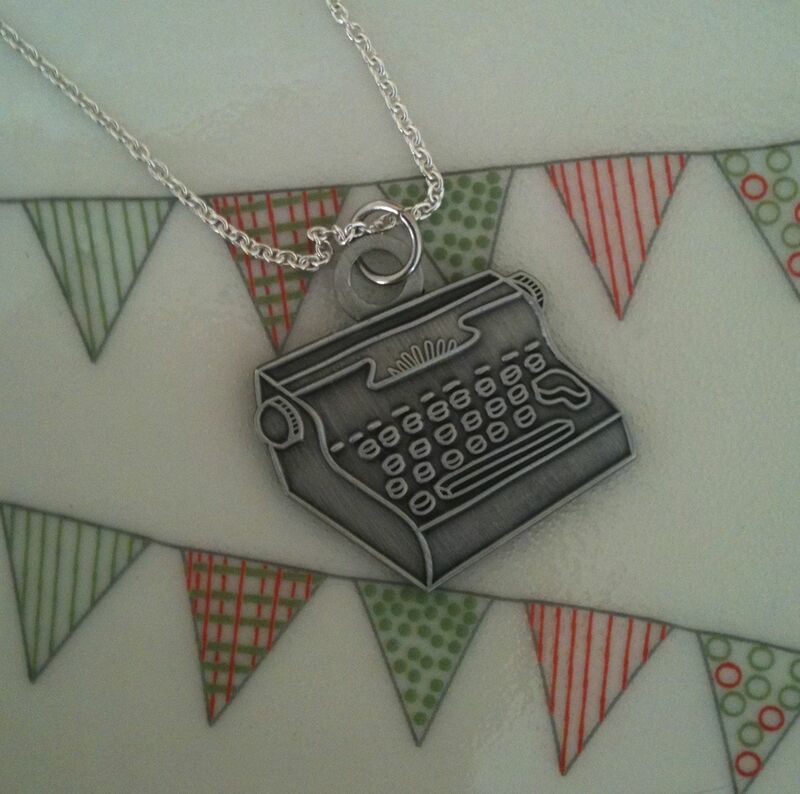 The typewriter necklace is perfect for you. Love the picture your cousins did.